Larry Mawby of L. Mawby / M. Lawrence discusses the rise of Sparkling Wine in the Leelanlau Peninsula of Northern Michigan. 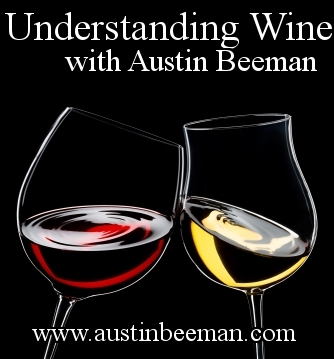 This is Episode #53 of the Understanding Wine with Austin Beeman video podcast. The History of Growing Sparkling Wine in Northern Michigan. "We've been growing grapes here for just a little over 40 years and I'm the second person to plant a vineyard here, so this is a young grape growing area by international standards. Even by U.S. standards, it's pretty young. When we started, we had no idea whether grapes were possible to grow here. We had no idea what kind of wines we could make. We had no idea whether we had any customers that would care and be interested. There was a lot of experimentation at the beginning and there still is a lot. When we started, I planted all French-American hybrids, because those were the varieties that were available, that there was some experience from the Finger Lakes, New York, that was similar climatically to us. We thought we had a good chance that they would survive the winters and that they would ripen in the length of growing season that we had. Then, we started to plant Vinifera. We started with French hybrids in 1973, and in 1981 I planted the first little bit of Vinifera. Those were vines that I got from Oregon. At that time, I was really interested and my role model probably was Burgundy. I love red and white burgundies, and I thought if we grow Chardonnay and Pinot Noir here, and make a credible table wines from those that would be a great thing. We got cuttings from Oregon because they were the most serious producers of Pinot Noir in the U.S. in a climate that was anything like ours. California, doesn't make a difference what you do in California; we don't have that kind of climate. We started growing those vines on a small scale in '81, and in '84 I decided to start making sparkling wine. Mostly at that point because all my experience, which was only 10 years of growing grapes and about 5 years, 6 years of making wine here commercially, was that we had short, relatively cool growing seasons, really quite cold but snowy winters, and that in cool growing seasons we struggled to get Chardonnay or Pinot Noir ripe enough to make a table wine but we always got them ripe enough for sparkling wine. The Brix levels that you want for sparkling wine are substantially lower, and because it's a relatively short growing season, because of the typical weather in the last month or so of the growing season, we get really good flavor to all of them at low Brix, which is really important for sparkling wine. That's one of the challenges that a lot of the California sparkling wine producers have is to get the Brix low enough to make a balanced sparkling wine, they have to pick really early in the growing season and there's no flavor development, so you end up with these awkward wines that have the technical parameters that you'd like but they don't taste right. That's why the really good sparkling wines in California are in the really coolest parts of the state. We have naturally that kind of balance of sugar acid and flavor and aroma that develops, and it was pretty clear to me that sparkling wine was something that we could consistently do every year no matter whether it was a really warm year or a really cool year, we got the kind of flavor development that we wanted in the grapes to make nice sparkling wines. It was also clear to me that we had critically we had people from around the country and European sparkling wine critics had tasted the wines and said, "These have some real promise. You should continue do this sort of thing." It was also clear to me that at that point, sparkling wine was only 15% of our total production. We weren't focused on it. We were making table wines mostly and we would make sparkling wine. It seemed to me that the real future was focus on sparkling wine, concentrate only on that, grow everything in the vineyard knowing that you're going to make sparkling wine from it, harvest it, ferment. Everything is about sparkling wine if we don't do table wines. By the time we started making sparkling wine in the mid-1980s, there were 5 wineries in this area. If a visitor came from, let's pick an Ohio, if they came from Cleveland or Cincinnati and wanted to visit the wineries here, they could come up and visit everybody in a weekend. It was doable. Well, by the mid-1990s, we had about 15 or 20 wineries, and we were adding a couple wineries every year or two. Today, we have 40, and so it was clear in the mid-90s that there were going to be enough wineries that visitors had to start making choices. They couldn't just come for a short period of time and see the whole wine region. They had to make choices. What I wanted to do was to have them make a choice and have the people that walked into my tasting walk in interested in what I was doing, not just walking in, looking for cherry wine. I don't make cherry wine. We have other folks that do. We'd like people who want cherry wine to go to the wineries that make cherry wine and find that. It seemed to me that there was a possibility for us to specialize, but it took 4 years to eliminate 85% of my sales. We make sparkling wine. If you're interested in sparkling wine, you think about us. If you're not, you think about somebody else." Larry Mawby of L. Mawby / M. Lawrence answers Austin Beeman's signature question. "What does wine mean to you?" 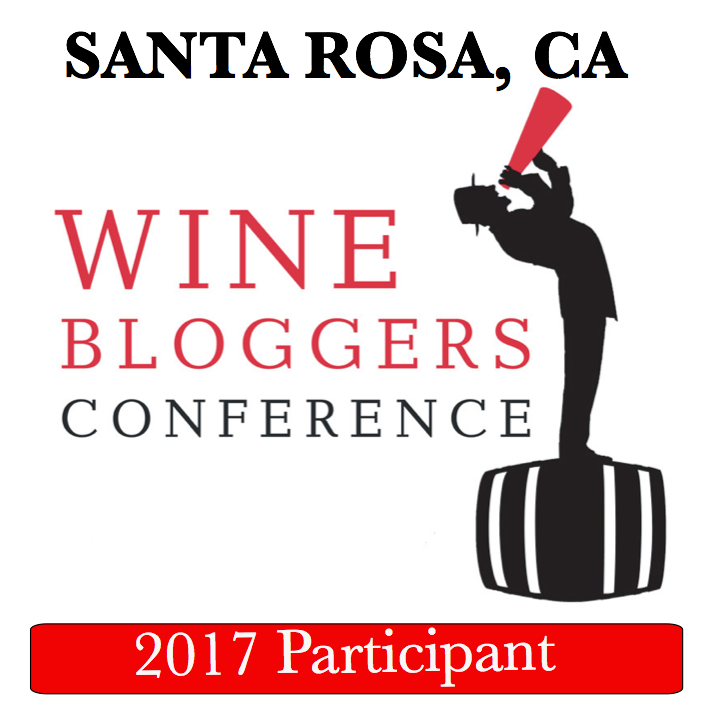 Larry Mawby: "What does wine mean? Wine is an essential component of civilized life. It's like another food item. It's food for the soul as well as the body. It's a part of the civilized discourse around the table. It's a lot more than that but that's the critically important piece. For me, it's the way I make my living. For most consumers it is a tangible connection to a place. A lot of customers vacation here. Say, they live in Cleveland and it's January in Cleveland. They open a bottle of my sparkling wine and they can be instantly transported to the time that they were here in Leelanau Peninsula in July and had a great time on the beach, in the water. It's a great way for an urban dweller to connect to the rural, agricultural heart of the human experience."